Einstein's Workshop Summer Camp is a STEM camp for children grades K-8. 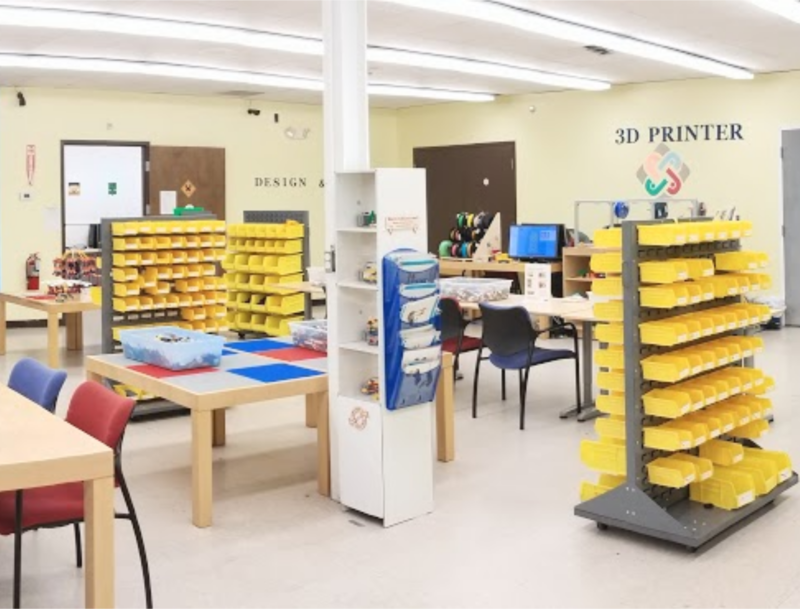 We have options in Robotics, Coding, Making & Inventing and Game Learning! During camp students will learn through guided lessons and personal exploration designed to encourage education, personal growth and curiosity. 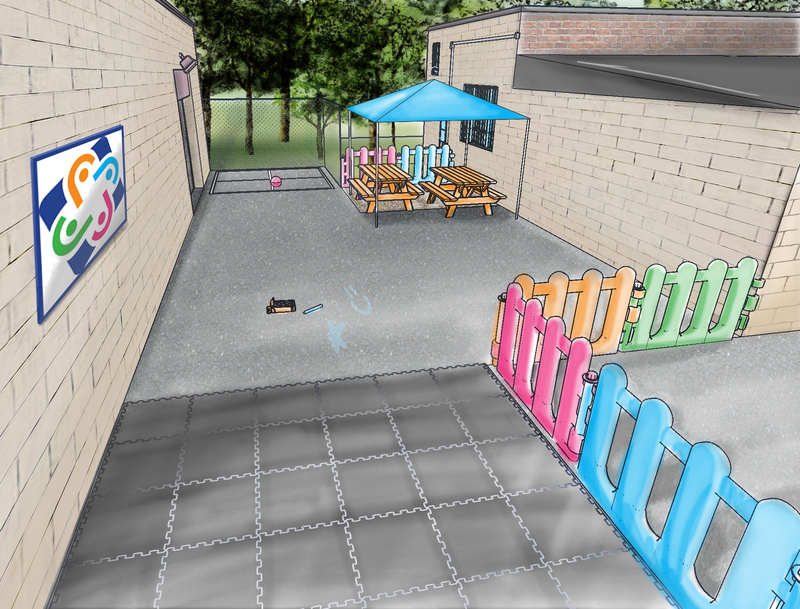 Introducing outdoor space at Einstein's Workshop! In 2018 we introduced GaGa, a ball game played in a small octagonal arena. This year we are creating a whole new outdoor space with games, tables and sunshine! We believe in the benefits of play and fresh air and we are so happy to bring this to our campers. And of course we also have our 2,000 ft2 indoor play area filled with building toys and activities galore! ♦ Early Bird Discount - 5% off registrations made before February 28th. ♦ Sibling Discount - Get 5% off all registrations when you register two or more children. ♦ First Week - Prorate for any missed classes the first week of camp only. Each of our 12 weeks at Einstein's Workshop Summer Camp features unique class options (rotating roughly on a 4 week cycle). Click below on the grade your student will enter next year for a flier including a list of classes offered for that grade and the weekly rotation. Click here for our Summer Catalog. This catalog applies specifically to the Burlington site. At Einstein's Workshop we know that students learn their best when they have the opportunity to work with their hands and move around. 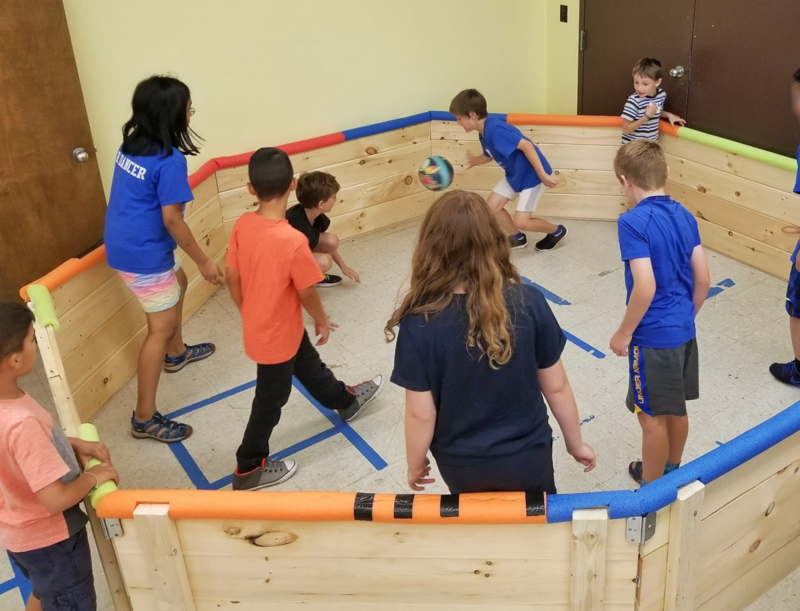 Each "class" at our camp includes a snack and play period. Burlington Camp is registered in half day classes. For all day programming please register for both an AM and PM class. Lunch period will be an hour between each class for students registered for morning and afternoon. Please Click Here for a detailed outline of our camp procedures and policies including Drop-Off, Snack and Break and more.